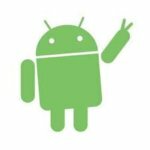 In This Post, you will get Marshmallow Gapps packages for your device, if you are using Custom ROMs in your device. 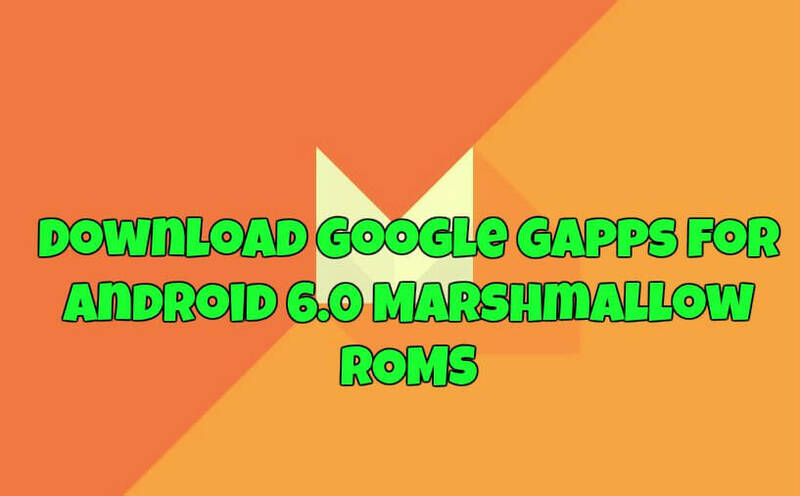 Previously, we was shared How to Flash Custom ROM in Android, Now we are sharing Gapps for Marshmallow Devices, For Use Google Apps in Custom ROMs. If you have ever flashed Custom ROM in Android Device, then you must know that there are no Google Apps Present. Custom ROMs Don't comes with Gapps pre-installed Like Google Play Store, Google Play Services etc. You have to Manually Flash Gapps in your device, for use in Custom ROMs. You Can Download Gapps Package from Below, It Depends on your Phone Model Name. Android Devices Comes with Different Chipset, Flashing Gapps Package Depend on your Device's Chipset. We have Provided download link below for all types of Device. 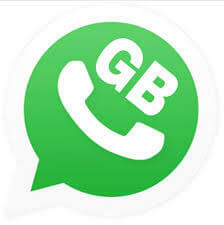 We will also guide you, How can you install these gapps in your device, after download it. So check it out now from below. Also Checkout IDM portable for Increasing Download speed in PC. Don't forget to have a look at Increase ram In Android with rooted phone. There are many Gapps packages for marshmallow Devices available, which I have mentioned below. You can Download any Gapps package in your device according to your choice, and flash it via flashing instructions, which I have given below. Have a look at Android Marshmallow Gapps package Now from below. There are different versions of GAPPS are available below which you can download. But you we recommend you to use Nano GAPPS Package, which is the best according to me. These are The Stock Gapps, In Which They have included Full Google apps package, which comes in Normal Android Device Like Google Nexus. this Package comes with all apps included Google camera, Google Browser, SMS app etc. Download it now from below. This Gapps package is modified for better performance. in This package, you will not get some Apps Like Google Browser, Camera App etc. 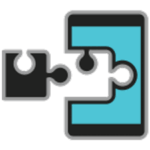 If you are using Cm13 or AOSP Roms Then you will get pre-installed apps like Camera, so you can download below package for that. As from Name Described, This is the Mini Package of Google Apps, Which you can Download from below link. This Package Contains Some Good and Popular Google Apps. If you want to use some basic Google Apps in your Device, then download below Package from below. In Micro Gapps Package, You will get more fewer apps than mini Gapps package. In This Package, you will get Gmail, Calendar and Google Search (Now), etc apps, which are important for android devices. Have a Look At This Package from below. This is the Low Level Gapps package for your device. 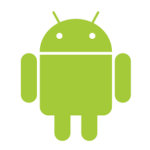 This Package Contains Some Google Apps, Including Google Play Store, Play Services etc. In this package you will not get Google Mail etc apps, which are some extra apps from Google. 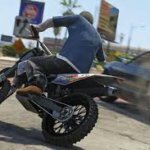 Have a Look at the Download Link from below. This is the Light Weight Gapps package for your device. This Package Designed for Best Performance of your device. With this Package, it will not decrease the performance of your device, like Stock Gapps package do. Download the full package now from below link. At First, Download Gapps Package of your Choice From Above Link. 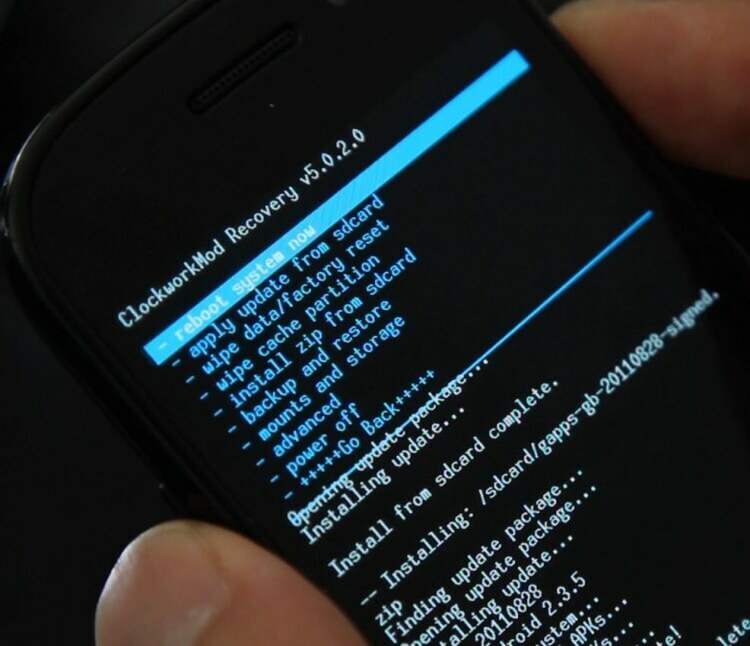 Boot In Recovery mode of your Device, like CWM, TWRP etc. Click on Install Zip from SD Card, then select newly downloaded Zip file Of Gapps. Wait Some time, and let the flashing process finish. Now, Clean Cache and reboot your device and enjoy Gapps. So Guys, this was the Download Link for Marshmallow Gapps, which you can download in your device and flash while using Custom ROMs. If you have any issues, while downloading Gapps from above link, then simply comment below I will try to help you out. 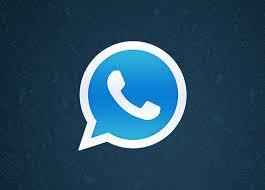 Also Checkout How to Chat in Facebook App Without Messenger. Thanks or visiting and visit here daily for get latest Android and other tech tricks – MissingTricks. What is the need of this gaps ?? Can i use a usb otg pendrive on it…. Hey Which Font are you using on your Website, i am also want to use please give me. Reply Kar yar kon sa Font use kr rhe ho Theme me…? ye redmi 1s me hoga. direct updater me jake. 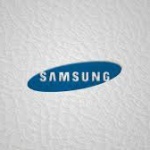 i have samsung gt s7582 does it support gapps? Yet he can go for custom ROMs which are awesome.